Who keeps investing in this terrifying theme park? Jurassic World will return to the big screen again on the 22nd June 2018, after news broke last night a sequel was in the works. Chris Pratt and Bryce Dallas Howard will return to the franchise, while director-writer Colin Trevorrow will return to pen the screenplay with Derek Connolly. The release of Jurassic World in mid-June broke a multitude of records, including the biggest weekend opening of a film both internationally and domestically in the US. It is now Universal’s highest ever grossing film. The film takes place twenty two years after the first failed Jurassic Park, but, surprisingly, parents are still keen for their children to visit and governments continue to give planning permission to a theme park known for mass breakouts of extremely dangerous creatures. Jurassic World goes a step further in introducing a new hybrid dinosaur, the Indominus Rex (they make fun of the name in the film so I don’t have to). Predictably, chaos breaks loose when the Indominus Rex breaks loose. Nonetheless, the film is a triumphant example of a thrilling Hollywood disaster epic. 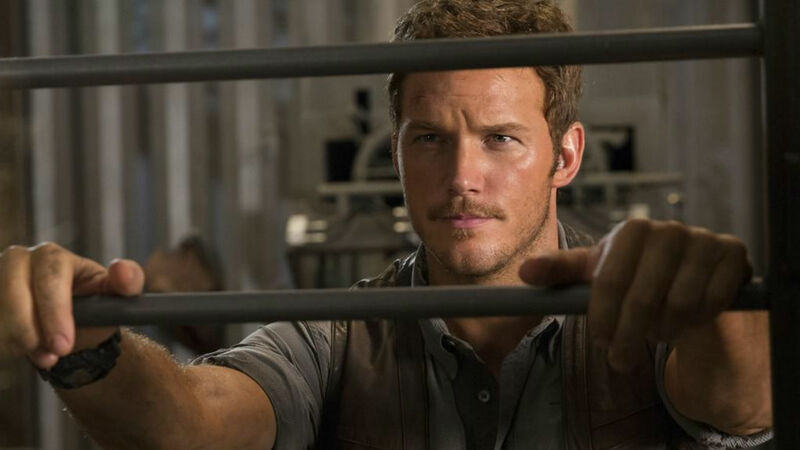 The film left a few plot strands open as Chris Pratt struggled to stop the dinosaur – including the evacuation of the scientists and information involving weaponising dinosaurs for the future. Could the 2018 sequel feature a full on dino-war? Only time will tell. We can’t wait!